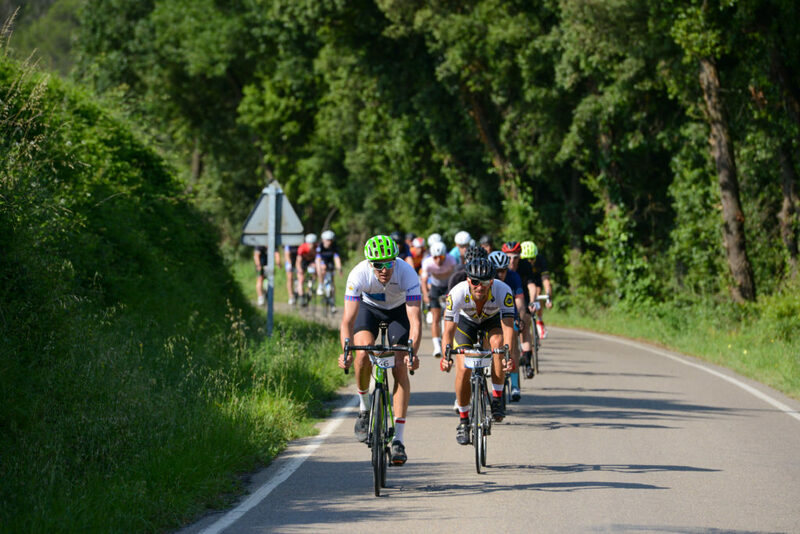 We conclude the Festival with the spectacle event, the Girona Gran Fondo, where riders will ride the most beautiful roads Girona has to offer and experience breathtaking views. The regular route of 125km is the sportive loop. 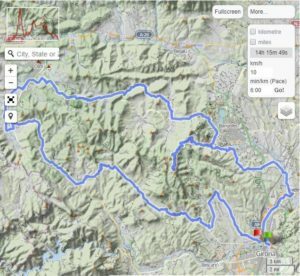 If you are up for a challenge, go for the full course of 142km including the famously brutal Rocacorba climb! 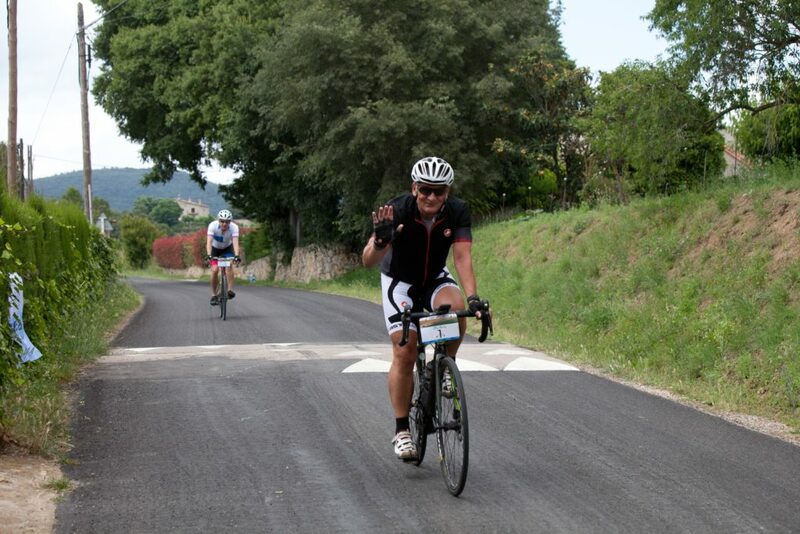 Last, yet certainly not least is the ever popular Girona Gran Fondo. Since its inception, the course has been a stunning 125km rolling loop from Girona out to Olot and via the Garroxta Volcanic region. Challenging, yet manageable and mostly along quiet, rolling back roads will make for an enjoyable day out on the bike. 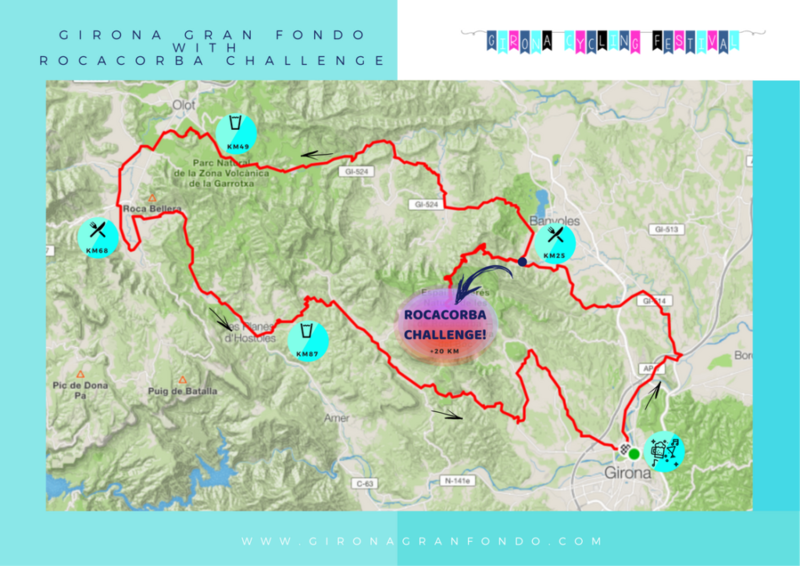 In 2016, participants asked for more of a challenge and that’s exactly what they got with the optional addition of the ‘Rocacorba challenge’ to the current Gran Fondo route. 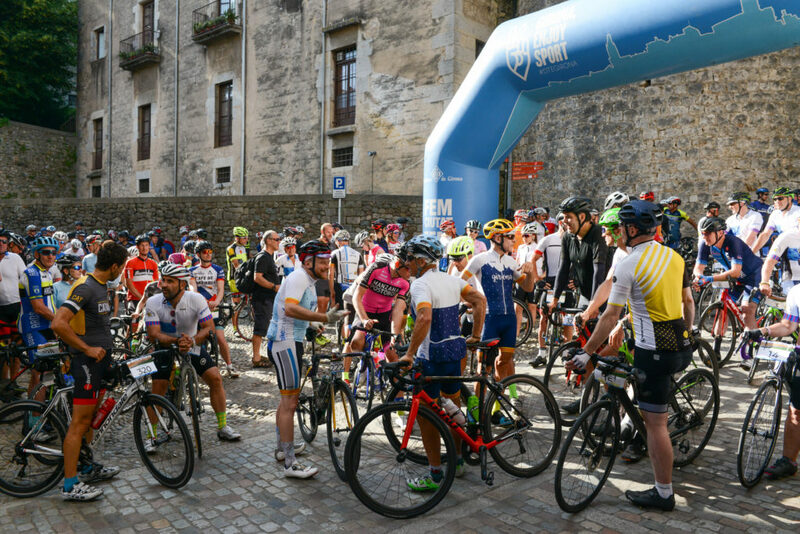 Early into the event, Rocacorba goers will veer off course and tackle the climb, while regular route riders will continue on. The Rocacorba challenge’s timing will commence at the base and finish at the top of the relentless 10km climb. Rocacorba is famously known within the cycling world as one of Girona’s best, yet toughest climbs. Used as a key form tester by many professional road riders living in the area; its steep, unforgiving nature is not one to tread on lightly. Safe to say, it is expected and advised that challengers train up to the event appropriately. 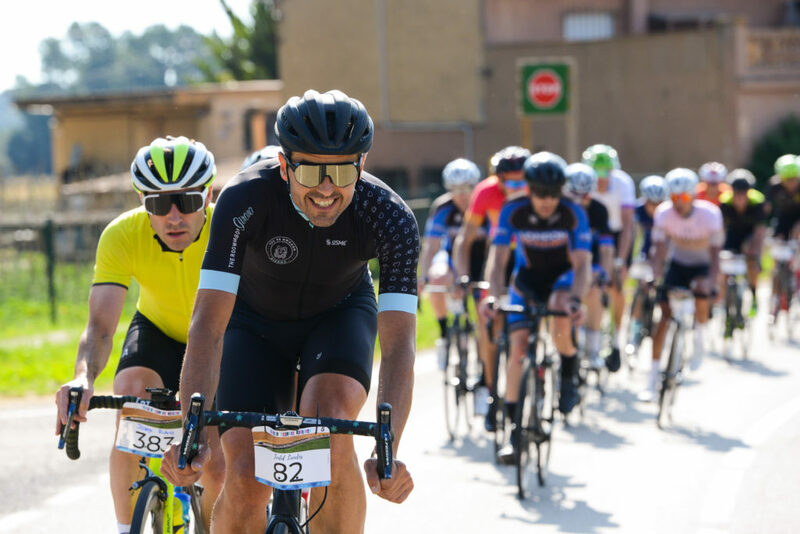 The challenge extends the total Gran Fondo distance to a lengthy 142km and judging by the faces of relief on completion in 2018 -a challenge it was. 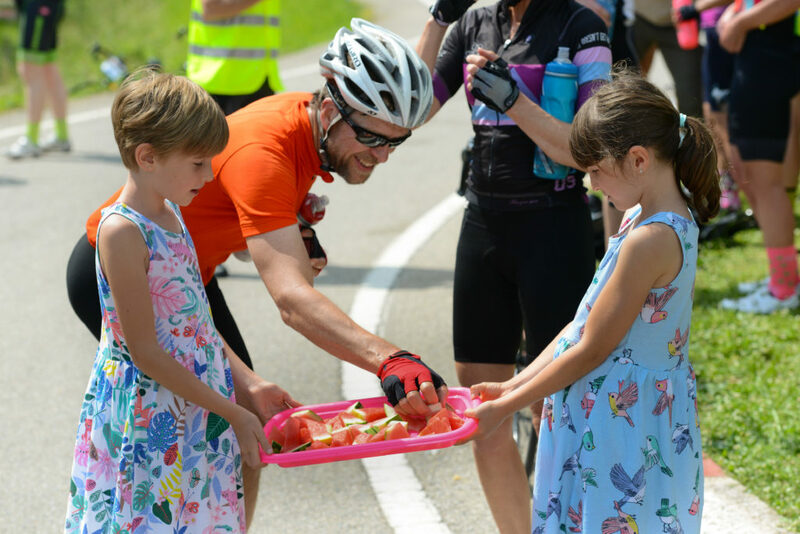 A big bonus and differential to your everyday Gran Fondo are the ever impressive feed zones throughout the course supported and run by local Girona businesses. 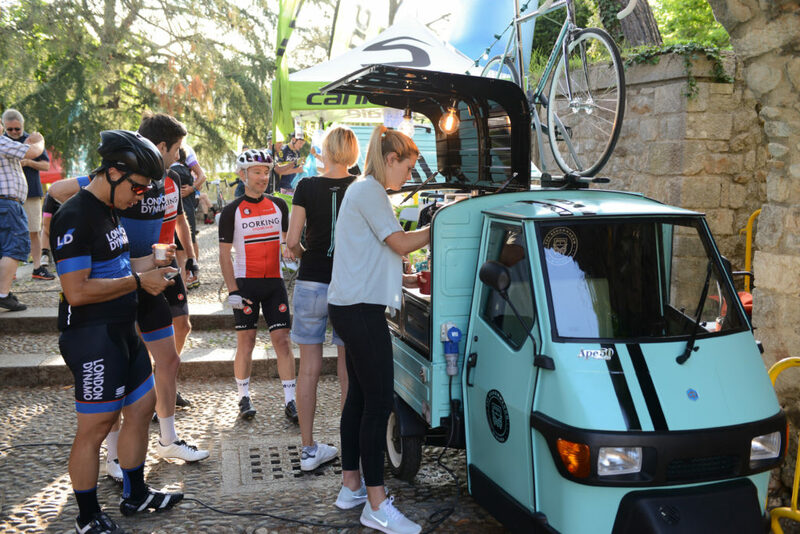 Word on the street is that for the 2018 edition, no one will be wanting to leave the feed zone with the Rocacorba Food Truck and Local Market taking on the challenge. Following last years Federal Cafe quinoa salad and Sleep & Stay’s fruit frenzy, they are sure to be bringing their A games – the anticipation has begun! 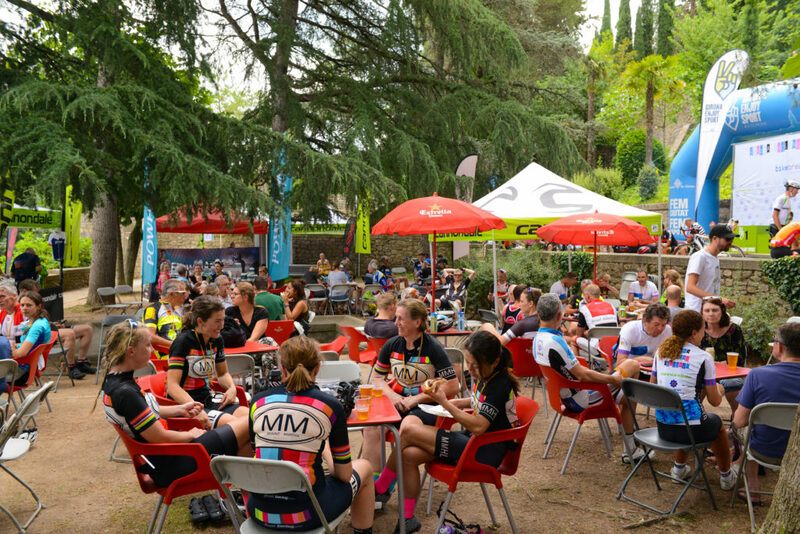 To complete the week on a high, a post Gran Fondo Botifarra (Catalan BBQ) will take place in the Race Village following a tough yet memorable day out on the bike. 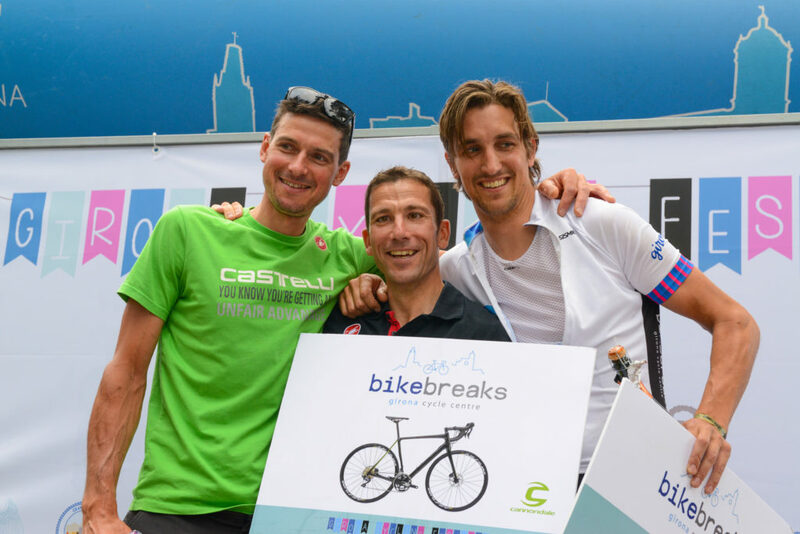 Always a social occasion with great banter, beers, food and an overall prize giving – not jut for the category winners but the overall raffle which in the past has included Cannondale bikes and a list of other must-haves. The Girona Gran Fondo is a Sportive, NOT A RACE and the roads are open to traffic. Please respect the traffic laws and regulations as you normally would. Participants MUST obey police officers and event staff. The Rocacorba Challenge will start after the first feed zone at 25km. Riders will have the chance to tackle this famous climb on a closed road. Only the ascent is timed and the descent is STRICTLY neutralised and riders MUST descent with extreme caution. The Rocacorba Challenge is optional for all the participants of the Girona Gran Fondo. 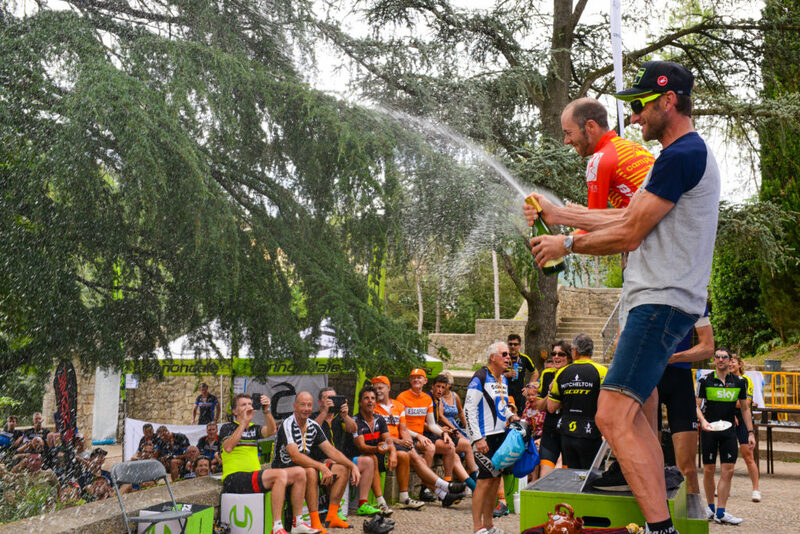 There will be a time cut for riders wishing to start the Rocacorba Challenge. This information will be provided in the Event Magazine. The Sportive continues after the Rocacorba Challenge. *Entry to this event is included in the festival week entry and gold packs. 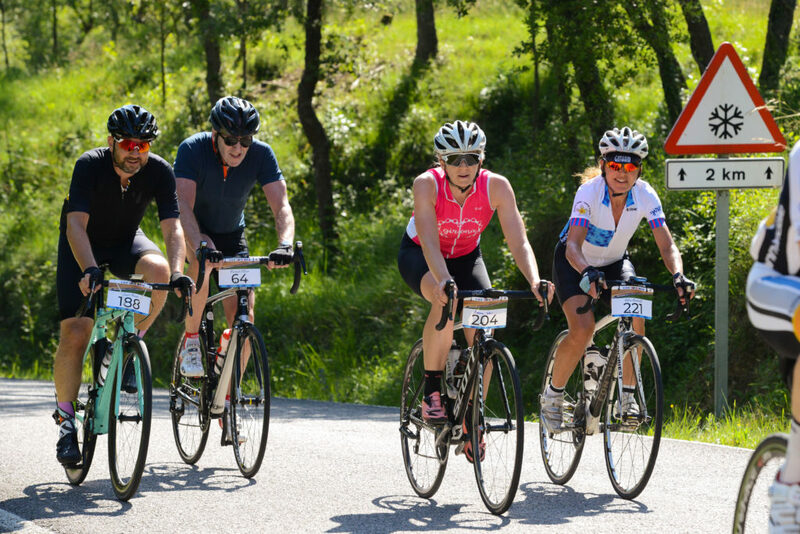 If you have already entered the Festival you are automatically entered into the Sportive.